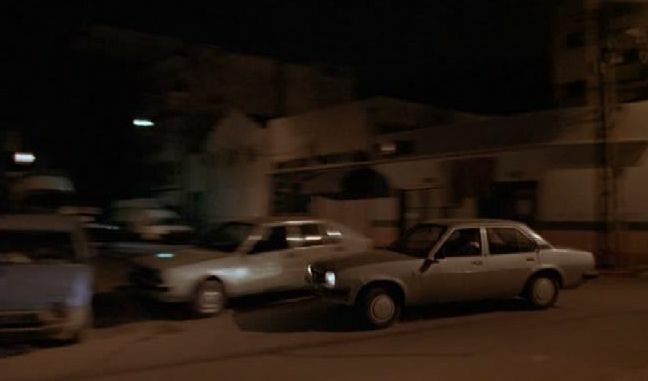 IMCDb.org: 1980 Lancia Delta 1a serie  in "The Assignment, 1997"
Also Fiat Ritmo and Opel Ascona. It's a Delta first series. (1979-1993). appassionato wrote It's a Delta first series. (1979-1993). 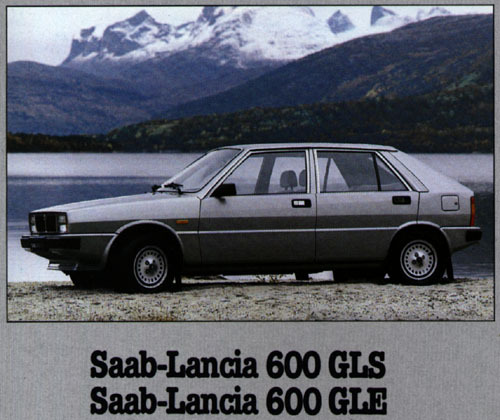 Did you know they sold Delta in Sweden as Saab-Lancia 600 in the early 80s?
" As a result of this Scandinavian input, both the Saab-Lancia 600 and the Lancia Delta had better resistance to rust than most Italian cars "
Btw I will add an entry for the series mentionned on the Wikipedia page, so we have at least a Saab 600 on the site.